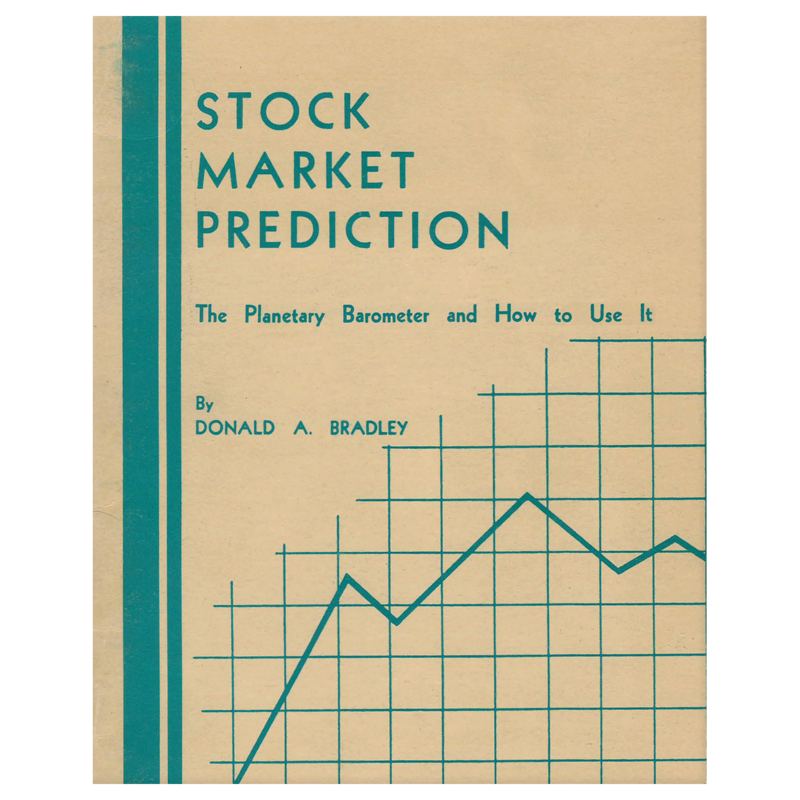 A early and rare 1936 title on chart reading and technical analysis. 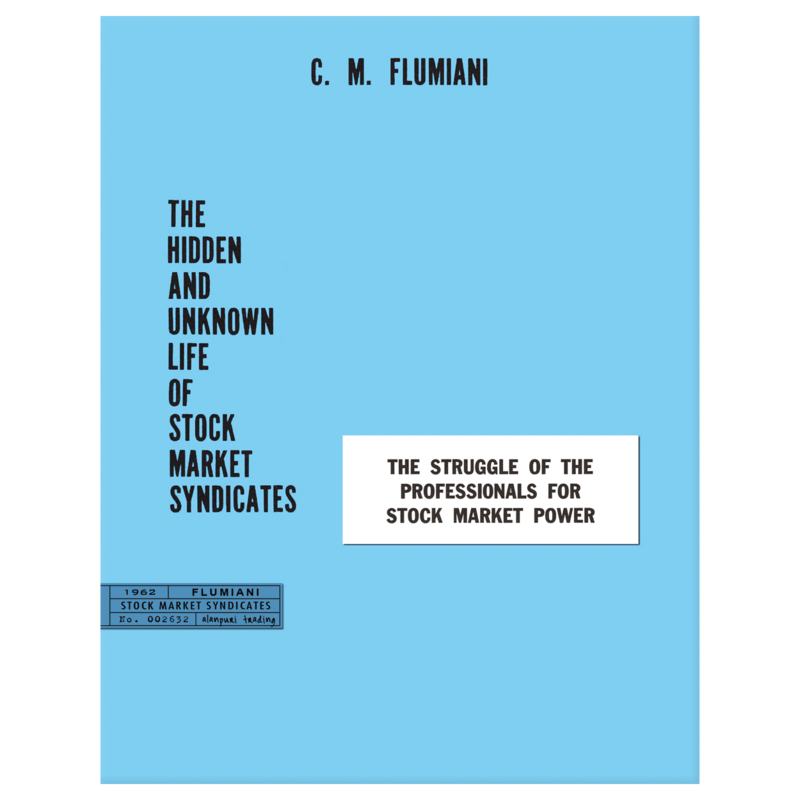 Contents: Foreword, Constructing Charts, Selecting Stocks, Typical Chart Formations, Triangles, The Double Bottom, Gaps, Resistance Levels, Buying and Selling Climaxes, Plain vs. 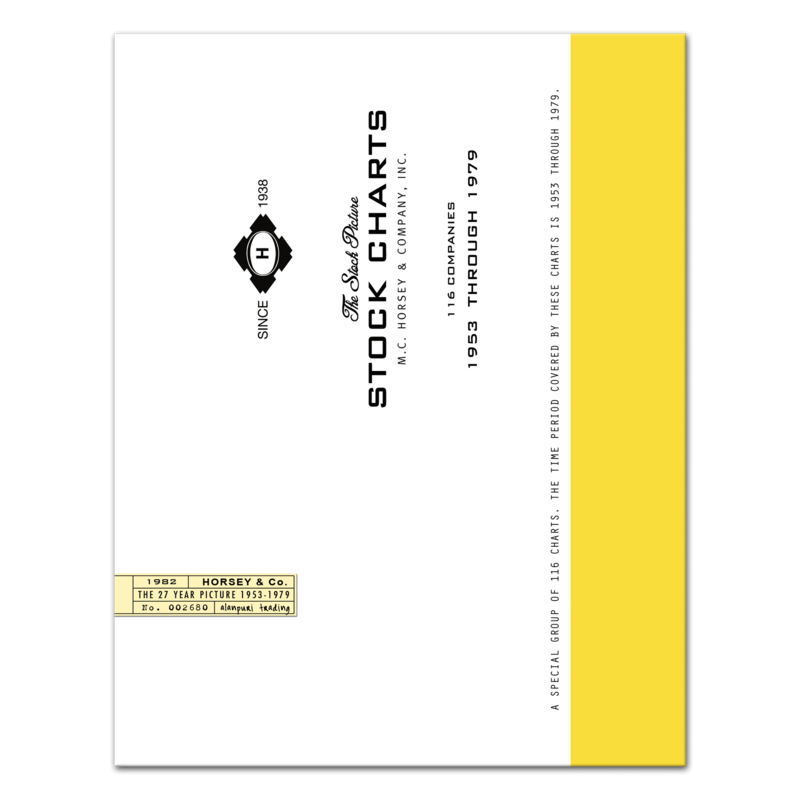 Ratio Charts, Summary — end. 36 pp. 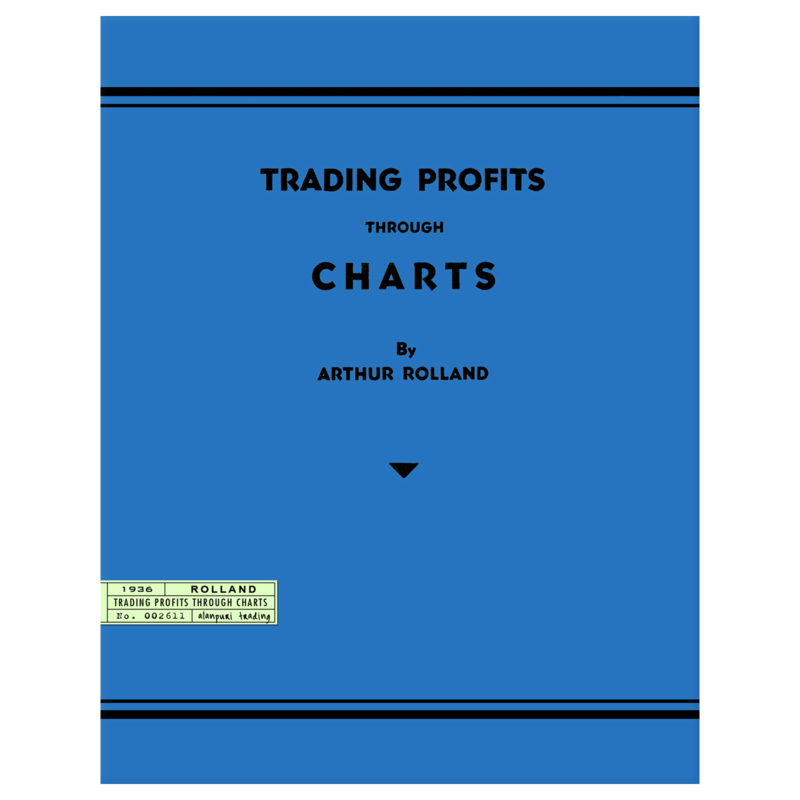 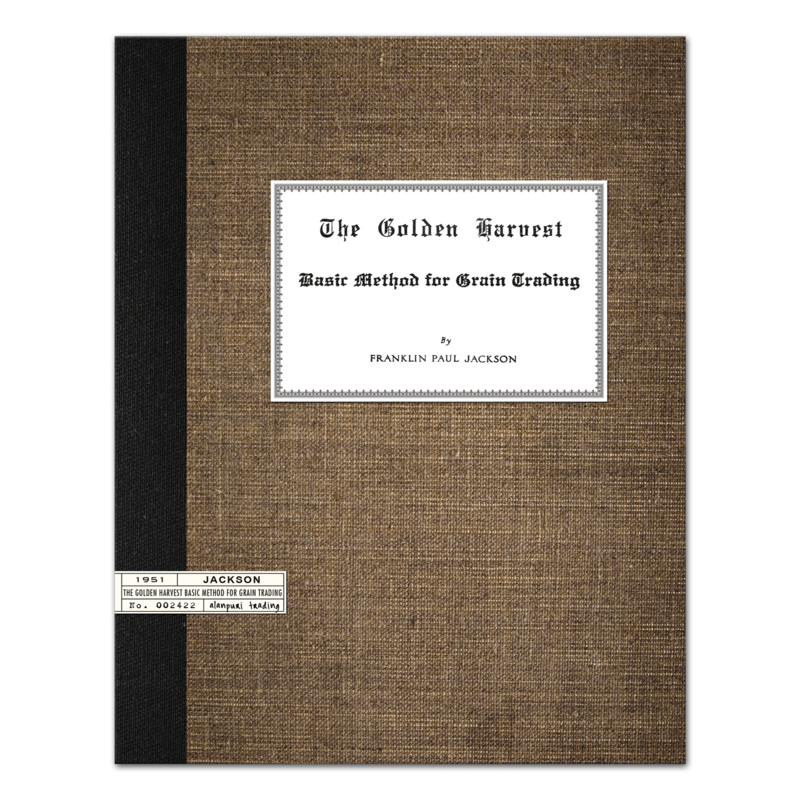 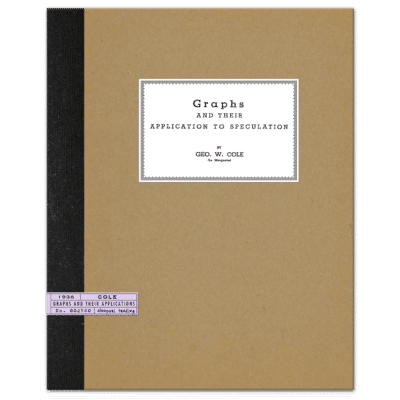 EXTREMELY SCARCE and EARLY TITLE ON TECHNICAL ANALYSIS and Chart Patterns. 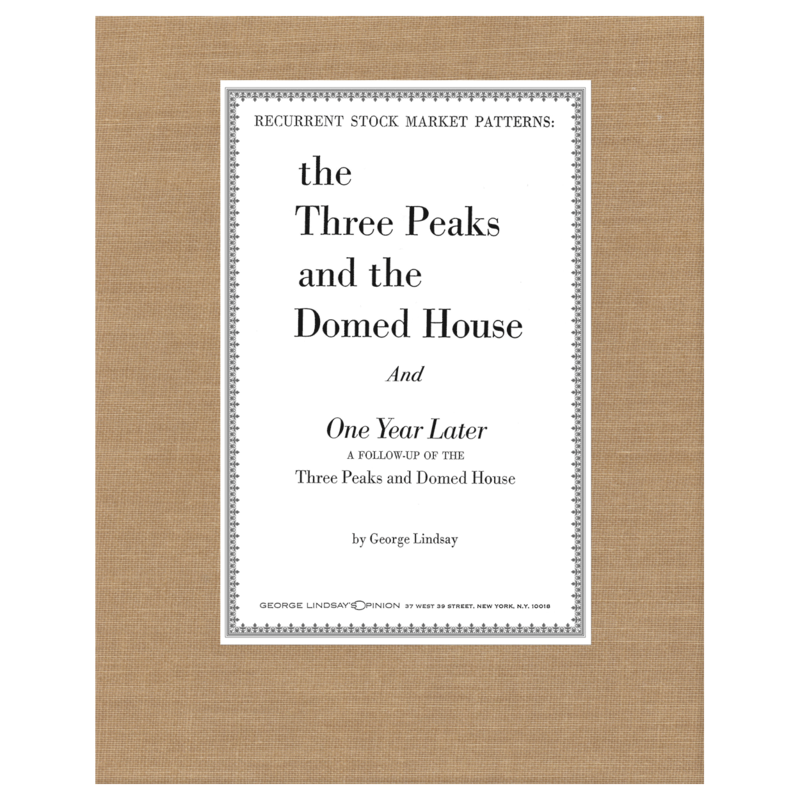 From the author of “Trading Profits in Low Price Stocks (1933).” Collectible Reprint of a very rare 1936 title on technical analysis.